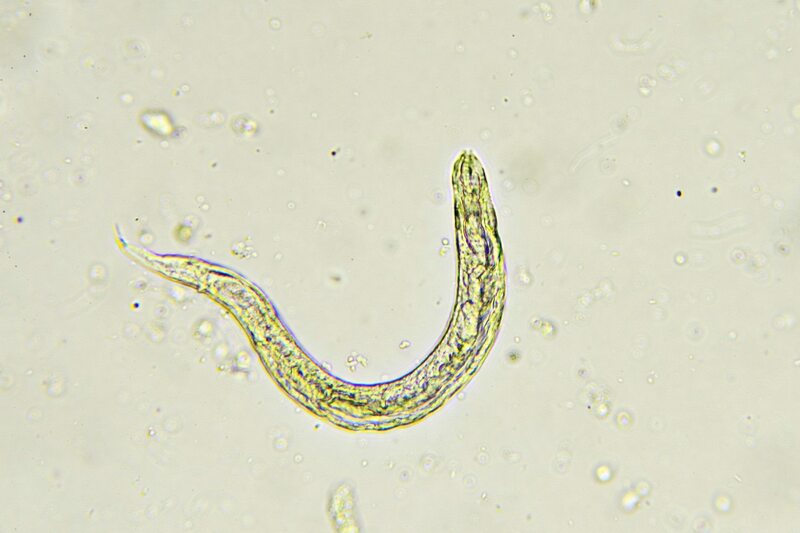 The CDC says this parasite can affect up to 50 percent of school-aged kids. If you've never heard of pinworms, you're lucky. This common parasite affects up to 50 percent of school children, but here's how to protect your brood.